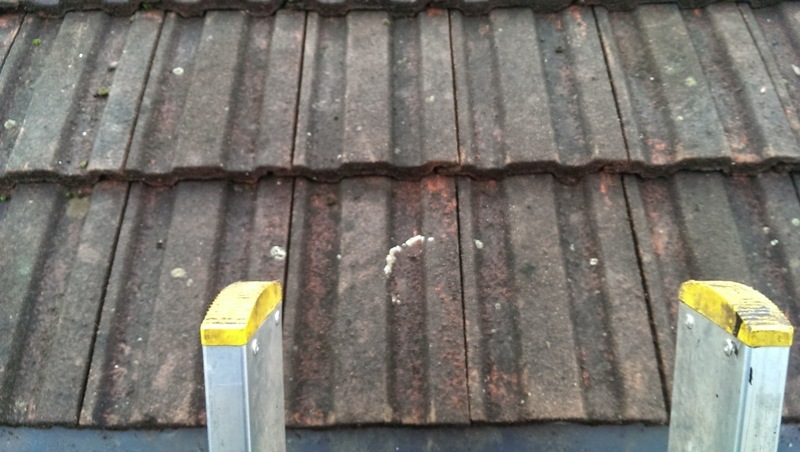 Gutter Cleaning Services Clapham Junction provides your local area with professional and friendly team in Gutter Cleaning Services and repair and replacement in Clapham Junction for your home or business. 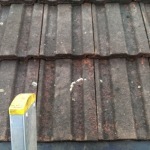 Our highly trained professional team work to the highest standards with the latest equipment. 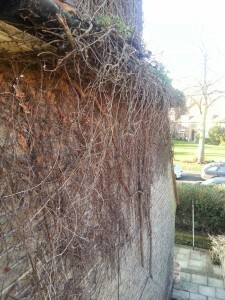 For peace of mind we can take photos of any problems or fixes & send you them via an email. 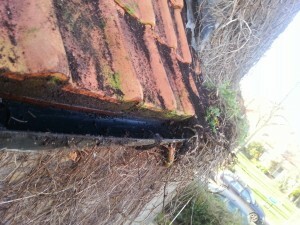 By having your gutters checked by our trained team we can help you prevent water damaged made by leaking and broken guttering. 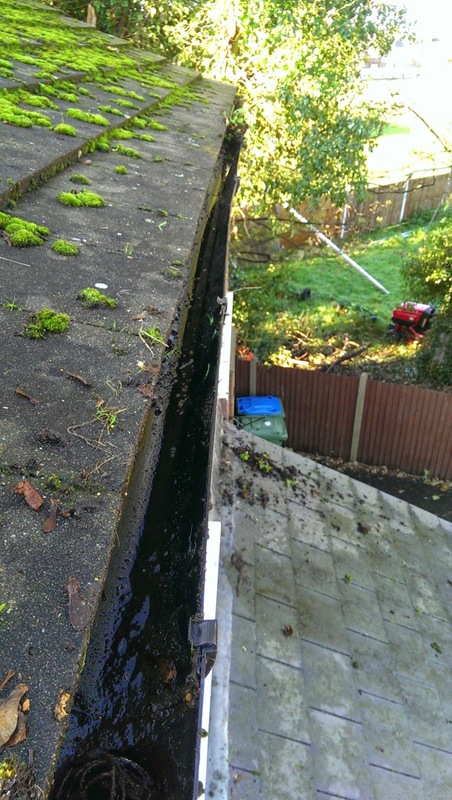 Our team in Gutter Cleaning Services Clapham Junction can ensure that your gutters are ready for whatever the weather has in store. 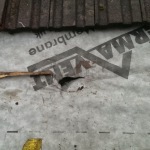 Did you know that most home insurances do not cover water damage! 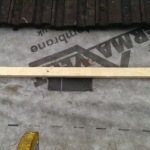 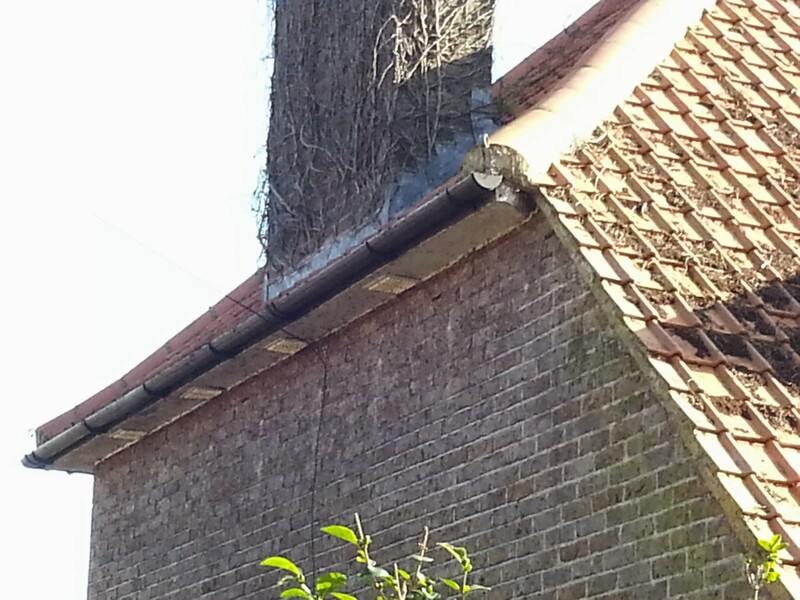 By having your gutters check annually or more frequent if you live near high trees or have moss on your roof. 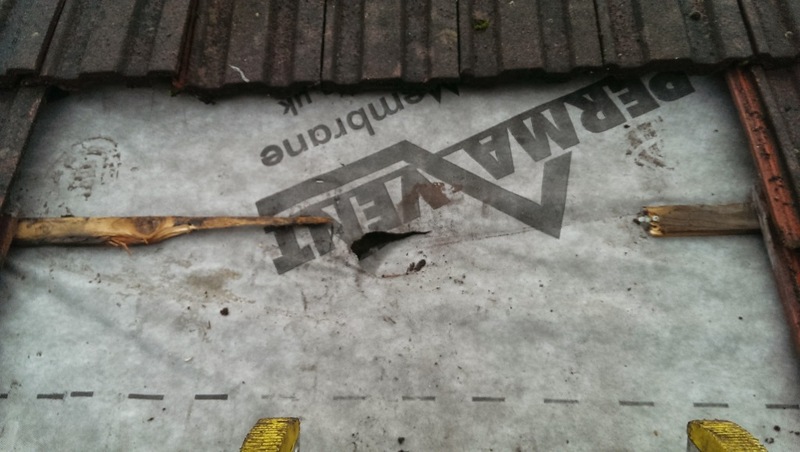 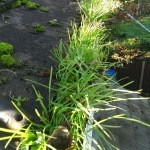 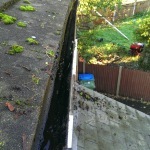 We can prevent this you can call our team in Gutter Cleaning Services Clapham Junction for your free quote today. 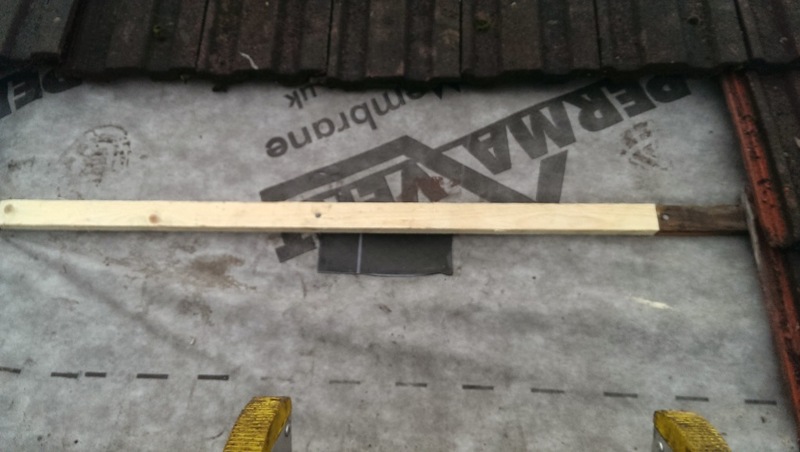 Want a reference? 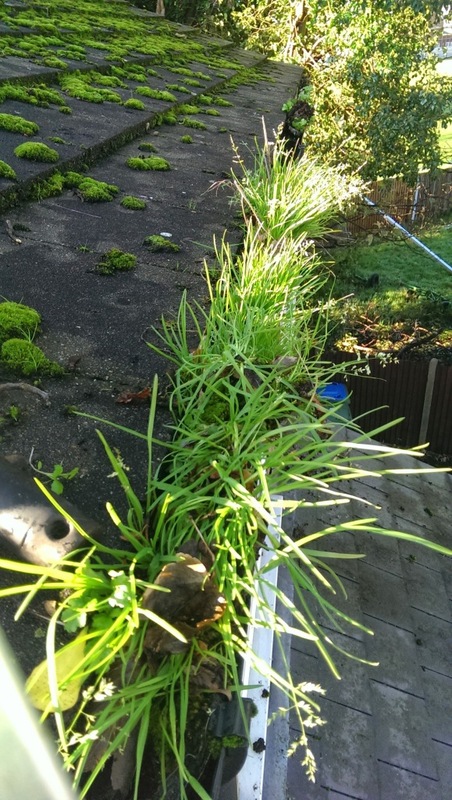 We can provide references and testimonials from our previous customers as well as our guarantees on any work done to give you the confidence to choose us Thames Gutter London. 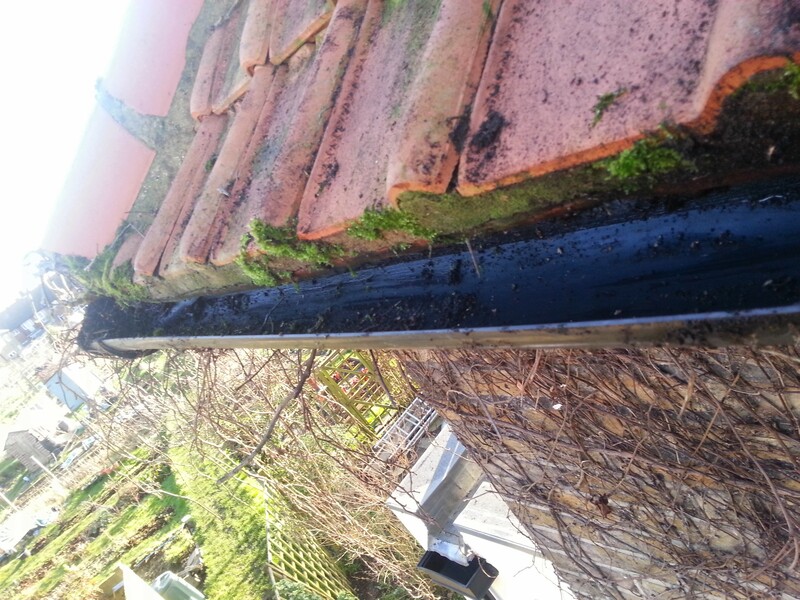 Gutter Cleaning Services Clapham Junction .